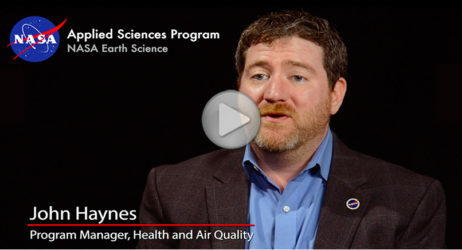 HAQAST Program Manager John Haynes speaks on NASA Applied Sciences Website about HAQAST and our upcoming meeting, HAQAST2 in February. (HAQAST part begins at 3:30). Feedback, questions or accessibility issues: rrmiles@wisc.edu. This site was built using the UW Theme. © 2019 Board of Regents of the University of Wisconsin System.